VIA: Sunday night’s 5-2 victory for the United States over Japan in the Women’s World Cup Final was historic for a number of reasons. 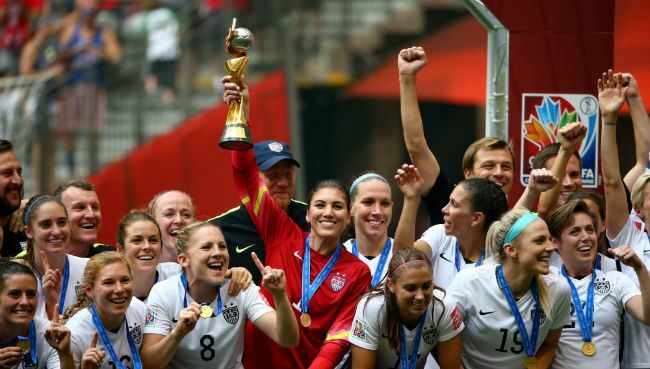 For starters, the U.S. is now the only team in the world to win the tournament three times. The American women ended the 16-year drought from their last title in 1999, but besides winning, the victory produced some historical numbers when it came to television ratings.